Clark County Public Health says students and staff who don't have documented immunity against the virus must stay home for three weeks beginning Monday. 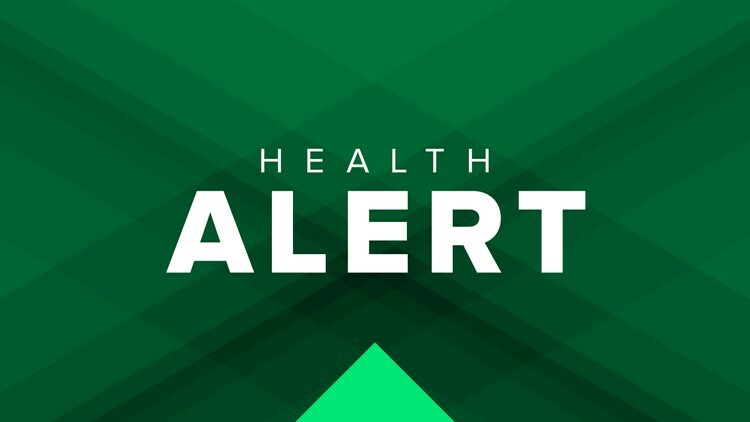 BATTLE GROUND, Wash. (AP) - An outbreak of the chickenpox at a southwestern Washington elementary school could keep dozens of students out of class for several weeks. Battle Ground Public Schools spokeswoman Rita Sanders told The Columbian Friday that five cases of varicella have been confirmed at Daybreak Primary School. Clark County Public Health says students and staff who don't have documented immunity against the virus must stay home for three weeks beginning Monday, according to a letter sent to parents Thursday night. Sanders says the outbreak is expected to keep 38 students away from school. Students who get a vaccine or provide proof of immunity can return to school before the three weeks are up.